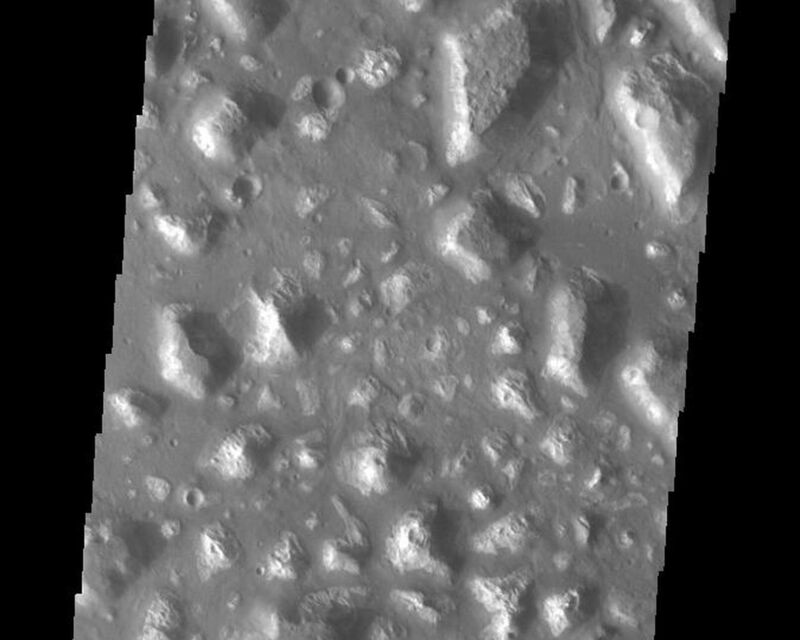 Today's VIS image shows part of Ariadnes Colles. 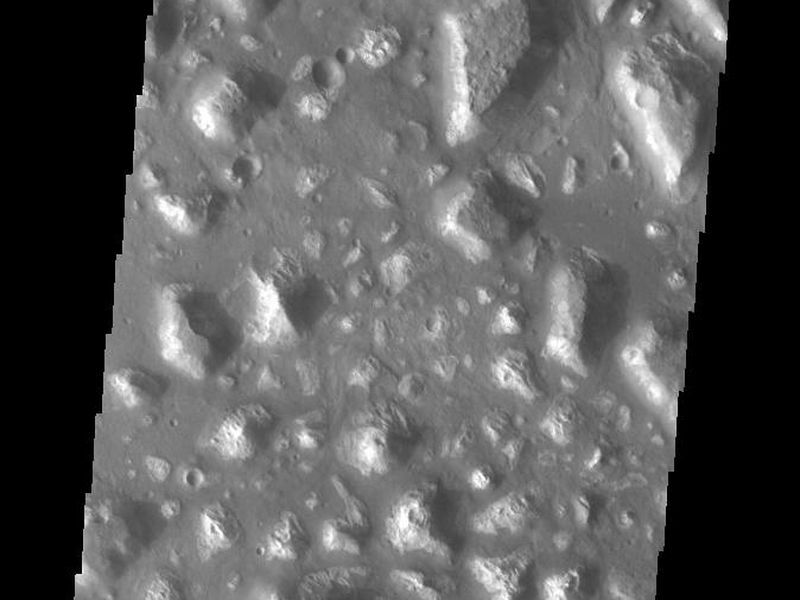 The term colles means hills or knobs. The hills appear brighter than the surrounding lowlands, likely due to relatively less dust cover. 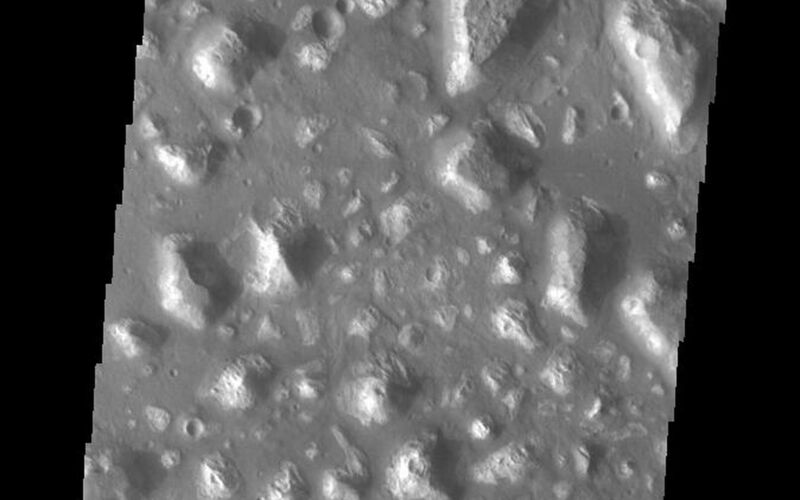 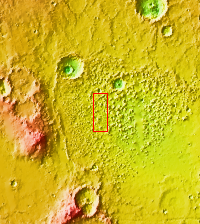 Ariadnes Colles is located in Terra Cimmeria.